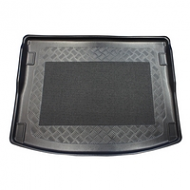 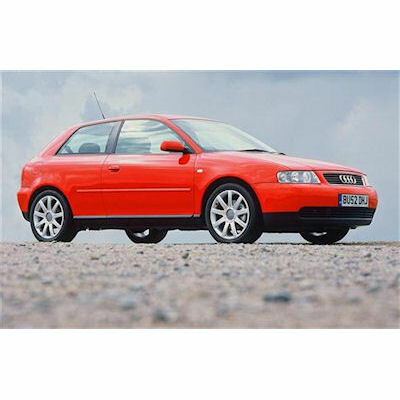 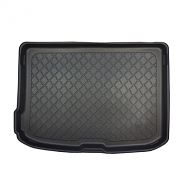 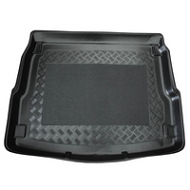 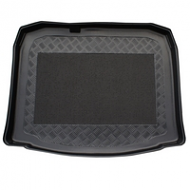 AUDI A3 BOOT LINER 1997-2003 all models 3 and 5 door. 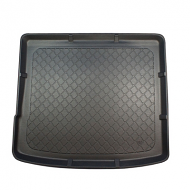 Designed for maximum protection of your boot, A perfect fit. 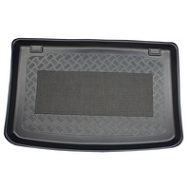 Tailored witha lipped edge. 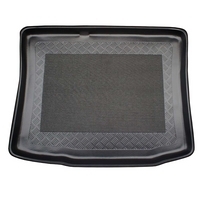 This is the idael car accessory. 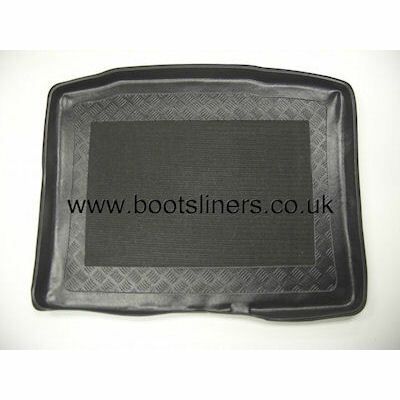 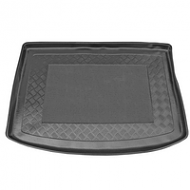 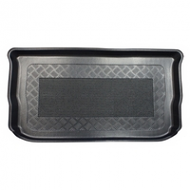 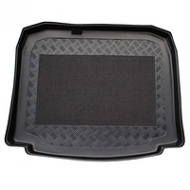 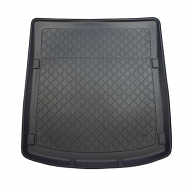 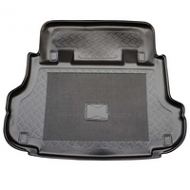 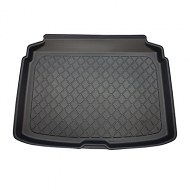 All our boot liners are black and have antislip centres.